Computers and the internet now make it possible for anybody to write and self-publish a book, but becoming a successful author still isn’t easy. 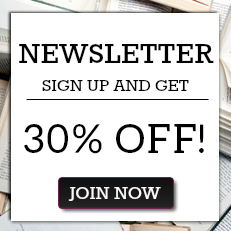 Mereo Books specializes in providing expert help for budding and experienced authors alike. Whatever the genre you write in they have the expertise and contacts to help ensure your book is as successful as possible. Based in Cirencester in the Cotswolds, they started by forming Memoirs Publishing, which focuses on personal stories and has published more than 300 books. 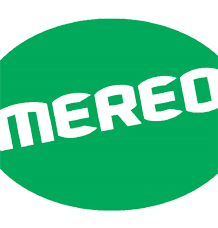 The Mereo imprint was launched in 2013, to cater for the demand for an ever-expanding range of genres. Thank You Mister Bosh That's Close Enough!